You are here: Home / Writing / Who doesn’t love a SALE!?! Who doesn’t love a sale! I love the holidays and so, in honor of kicking off the season, I’m throwing a countdown sale on Amazon. 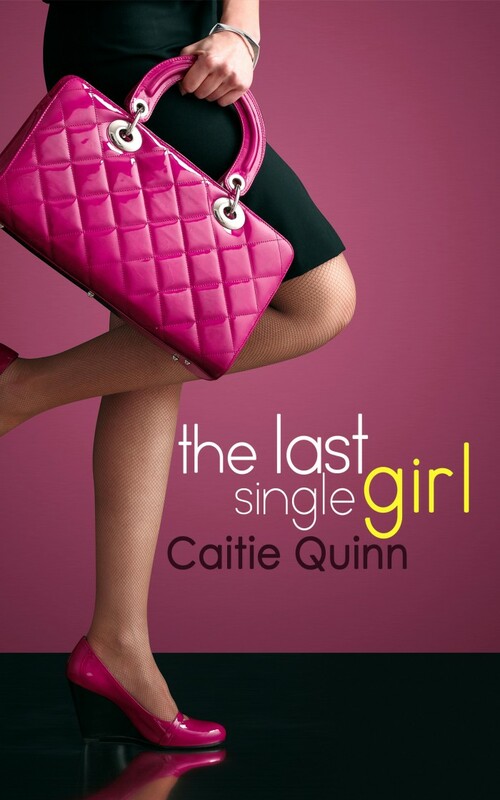 If you’ve read my Bria Quinlan books and always wondered about the Caitie Quinn stuff, now’s your chance to try The Last Single Girl for $.99.